‘Superman’s biological cousin, ‘Supergirl’ is flying back to the big screens with DC Entertainment and Warner Bros. According to a report, ‘22 Jump Street’ writer Oren Uziel has been roped in to pen the script on the Krypton-born superhero. In the 1984 sci-fi film, Kara Danvers is forced to unveil her hidden powers when an unexpected disaster strikes National City. The film starred Helen Slater as Supergirl, along with Faye Dunaway, Mia Farrow, and Peter O’Toole, with Marc McClure reprising his role as Jimmy Olsen from the ‘Superman’ films. 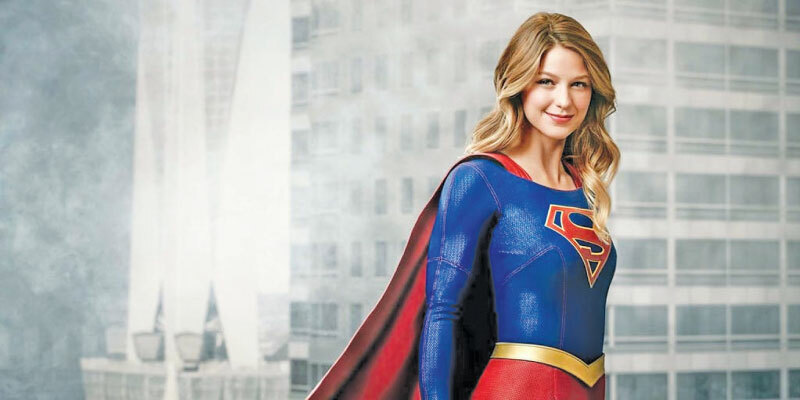 Earlier, Melissa Benoist played the role of ‘Supergirl’ in the titular series, which was directed by Stefan Pleszczynski, Allison Adler, Andrew Kreisberg.